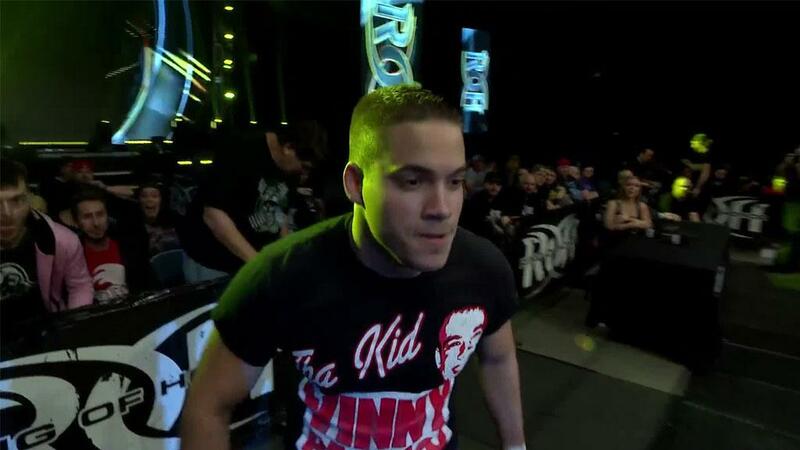 Just signed for Baltimore is a match pitting “The Villain” Marty Scurll against Shane Taylor. 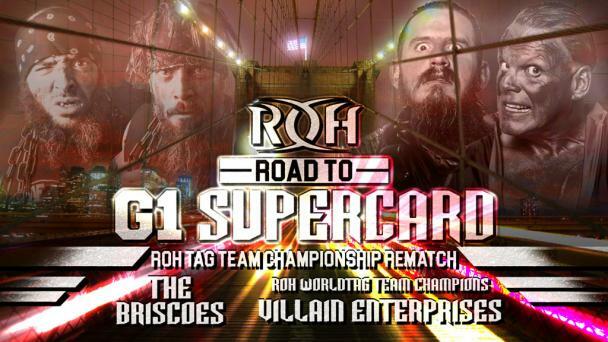 This bout takes place just six days before the biggest match of Scurll’s career -- a triple threat ladder match for the ROH World Title against champion Jay Lethal and Matt Taven at G1 Supercard in front of a sold-out crowd at Madison Square Garden. 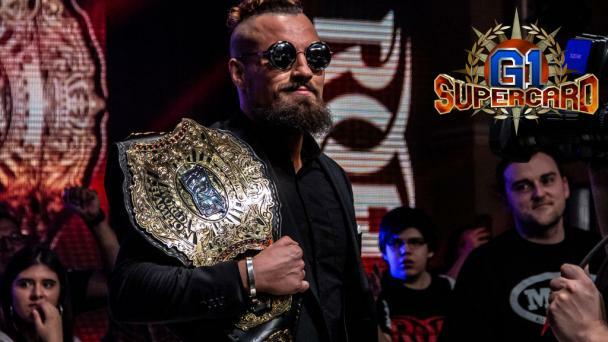 Scurll has been at the absolute top of his game since winning Survival of the Fittest in November to earn an ROH World Title shot (which he cashed in for G1 Supercard). He hasn’t lost a one-on-one, tag team or six-man tag match since. 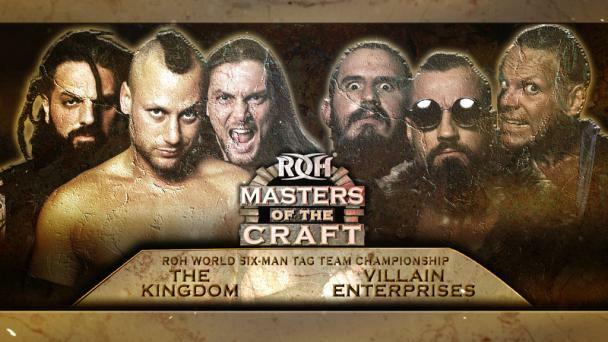 Scurll and fellow Villain Enterprises members PCO and Brody King won the ROH World Six-Man Tag Team Titles from The Kingdom at ROH’s international television taping in Las Vegas on March 16. 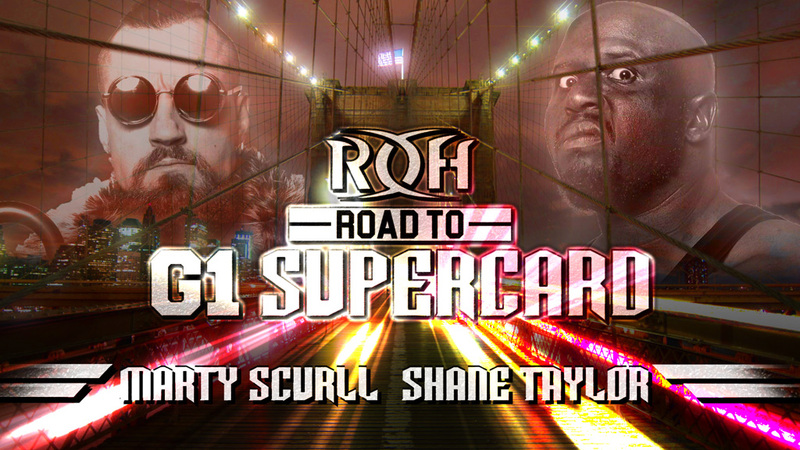 If Scurll views his meeting with Taylor as a tune-up match, however, he undoubtedly will be in for a rude awakening. Anyone who doubts how dangerous of a competitor Taylor is should talk to Jeff Cobb. Taylor came within an eyelash of winning the ROH World Television Title from the undefeated Cobb at ROH’s 17th Anniversary pay-per-view a couple weeks ago. Taylor also pushed Cobb to the limit in their first meeting last October. 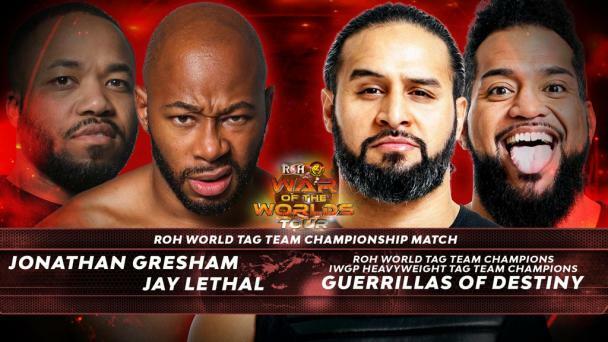 Taylor, who believes he has been overlooked and underappreciated by ROH officials, would love nothing more than to score a victory over a man who could walk out of Madison Square Garden on April 6 as the ROH World Champion.